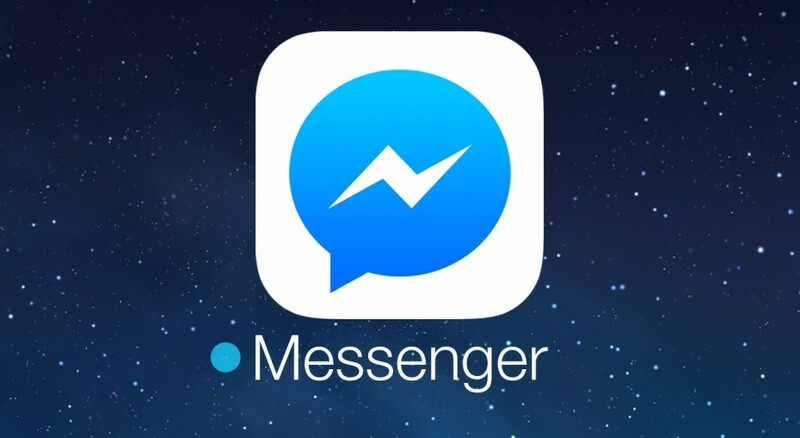 Facebook has finally added a data saver option in Messenger to reduce the phone bill of users. This option is already available on Instagram and whatsApp. By enabling the data saver feature on Facebook Messenger, you can reduce your data consumption by Messenger and hence reduce your phone bill. There is no rocket science in this feature. It just disables the auto download of images and videos while using cellular data. If you are using WiFi, this feature will do nothing. But on cellular data, if you receive any video or image, it will show you the option “click to download”. If you plan to download later when you connect to WiFi, you can wait. Step 1: Visit your profile and tap on option saying “Data Saver”. Step 2: Enable the option to start using it. It also shows the estimated mobile data you saved. You also get the option to reset the counter. If you use Messenger for conversations, sharing photos and videos, this option will be helpful for you and you can avoid downloading less useful content to save mobile data. Even if this is a small addition, it will still be helpful in reducing your data consumption.